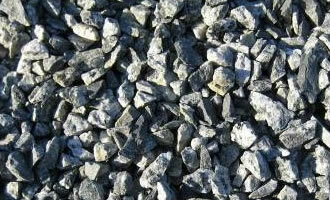 Coast Aggregates offers all types of screened, crushed and washed aggregate products. 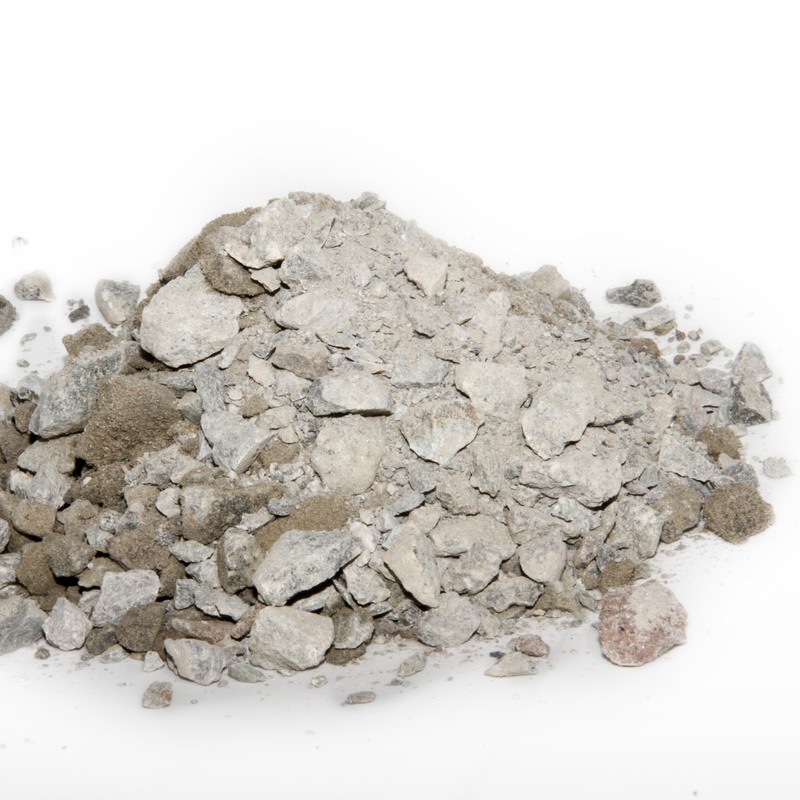 Used for driveways and road construction, good for compacting. 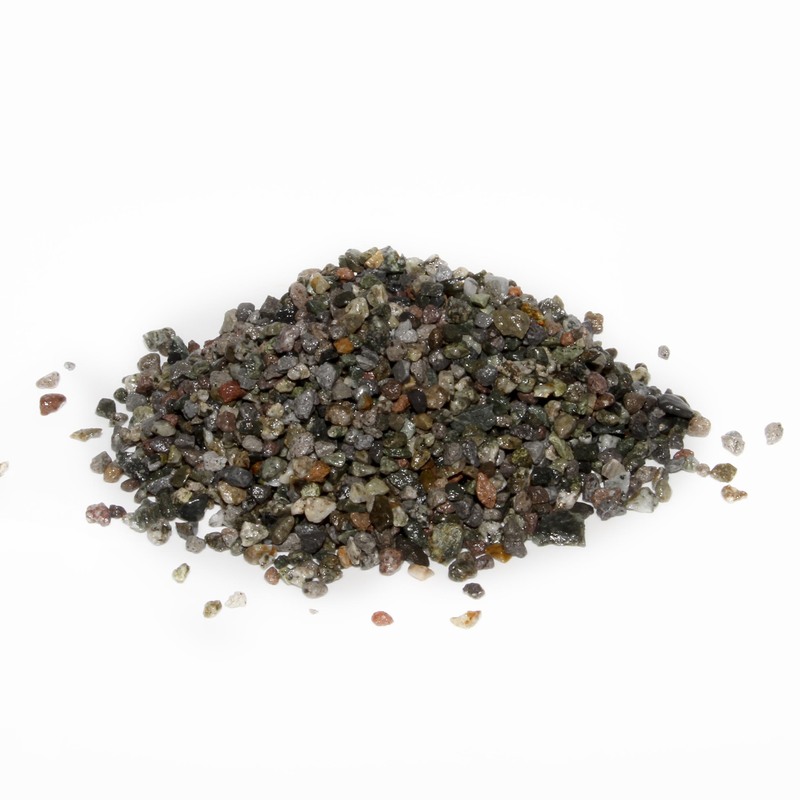 Also called Granular Pipe Bedding. Available for delivery only. Call for pricing. Municipal specifications road base. 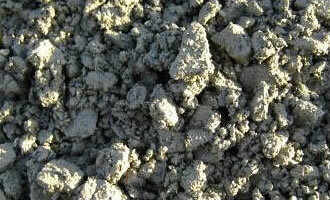 Used when projects have material specifications, used under asphalt pavement. Compactable road base used for general construction and road building. Available by delivery only. Call for pricing. 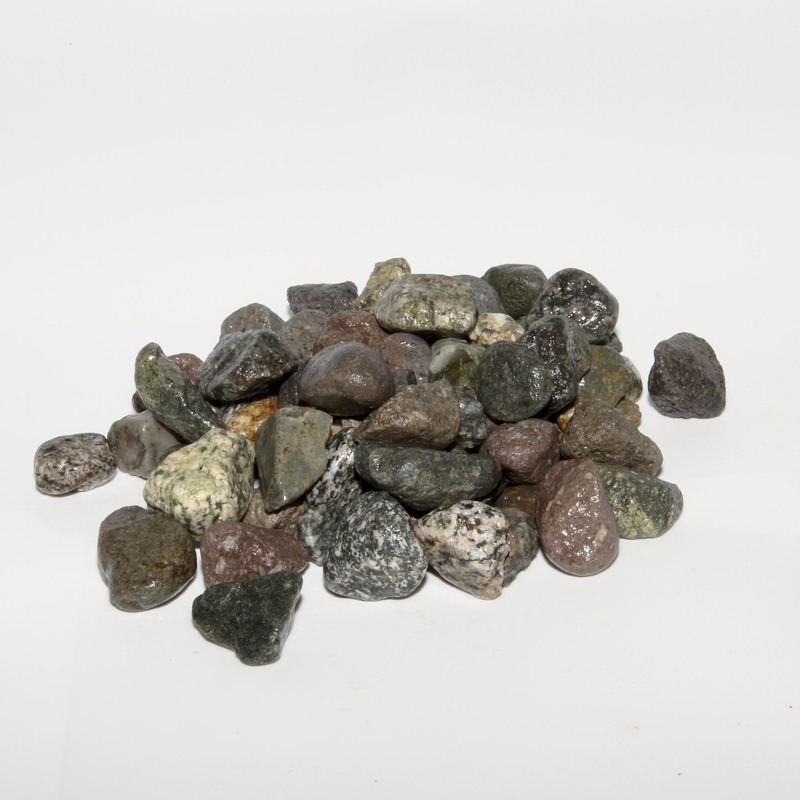 Washed, decorative rock for landscaping applications. 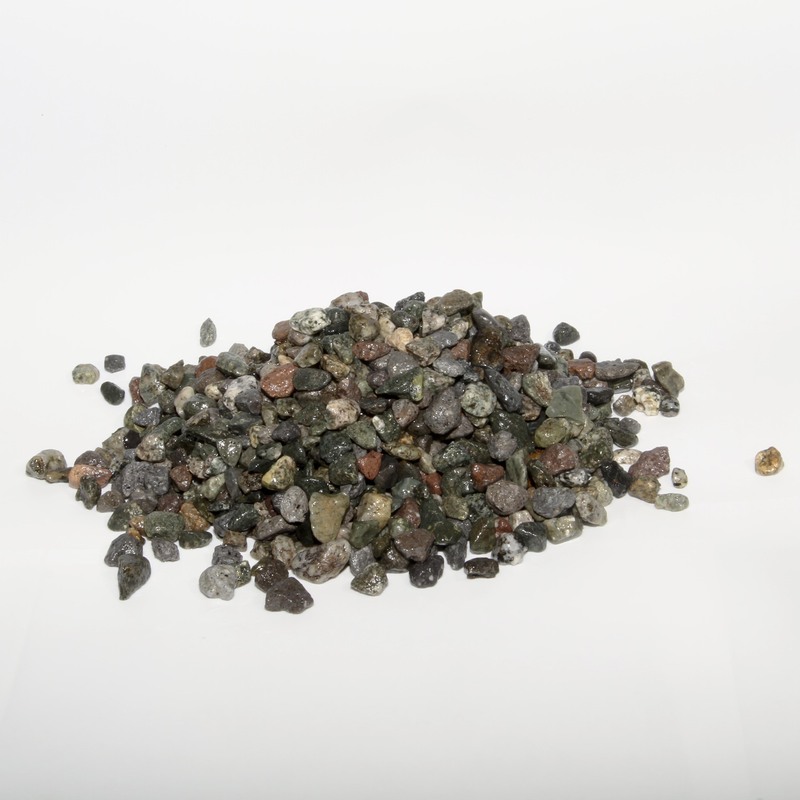 Unwashed fractured clear crush, also known as drain rock is used in drainage applications. 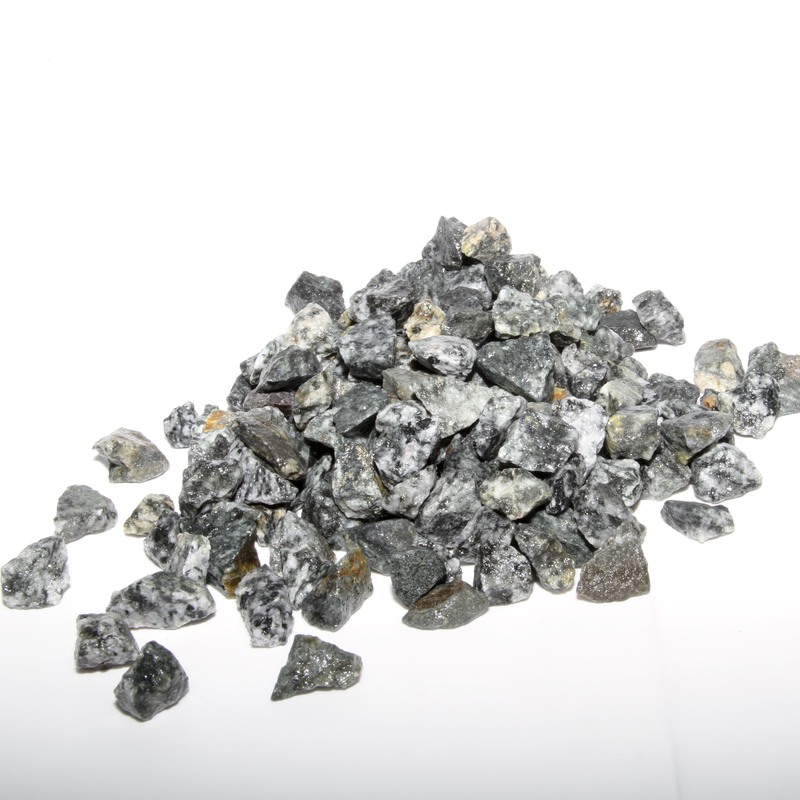 Unwashed fractured clear crush, also known as drain rock is used in drainage applications. Available by delivery only. Call for pricing. 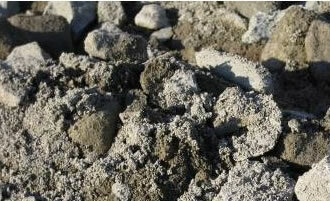 This compacting product is a smaller version of our Road Base, with 6mm fractured rocks and fines. Manufactured Fines is a great product for creating foot paths and trails. 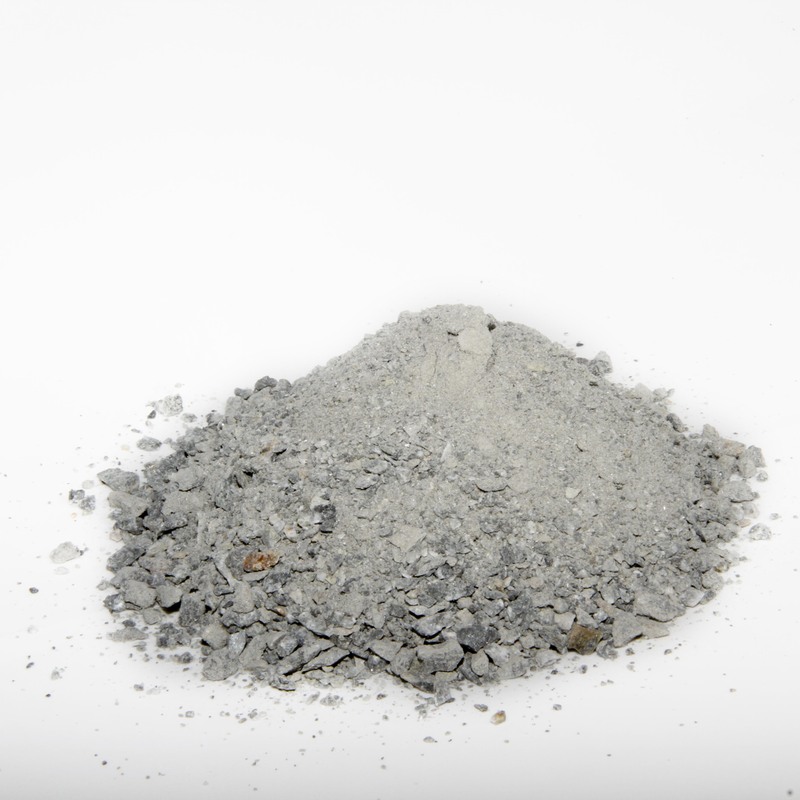 Would you like to see it in action? We've used this product in our garden pathways - stop by and check them out! Available by delivery only. Call for pricing.